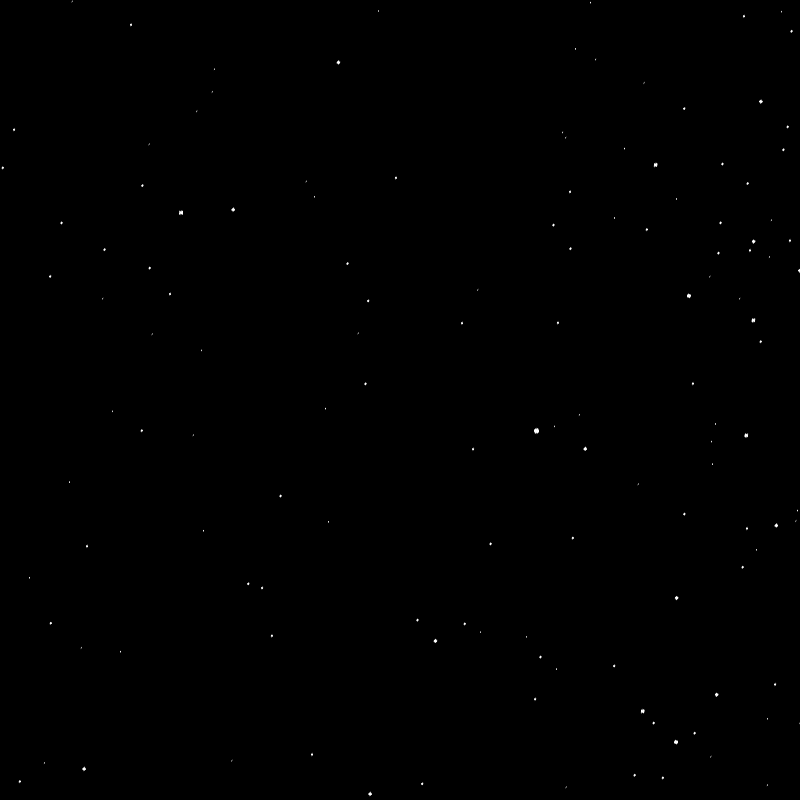 Can you click the constellations that are fully or partially visible in this simulated view of a patch of the night sky? Stars with magnitude ≤4.5 are shown. You must click within the constellation boundaries. The sky may be in any orientation or level of zoom. Some constellations with only very small portions showing are not included.